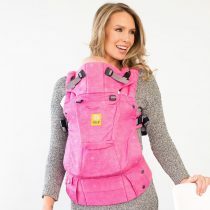 The Cocoonababy® ergonomic cocoon for newborn babies provides a comforting, reassuring, womb-like space to make the transition to the outside world as smooth as possible. 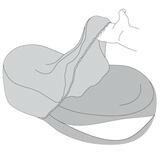 The semi-foetal position and in a slightly curved posture, soothes and reassures baby with a sense of familiarity of the womb. The Ideal positioning for reassuring and peaceful sleep. 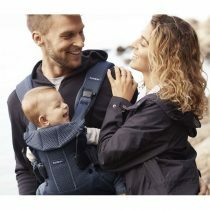 Providing reassurance and confidence for both new and experienced parents, the Cocoonababy enables ideal positioning which reassures babies and help them adapt smoothly to life after birth. 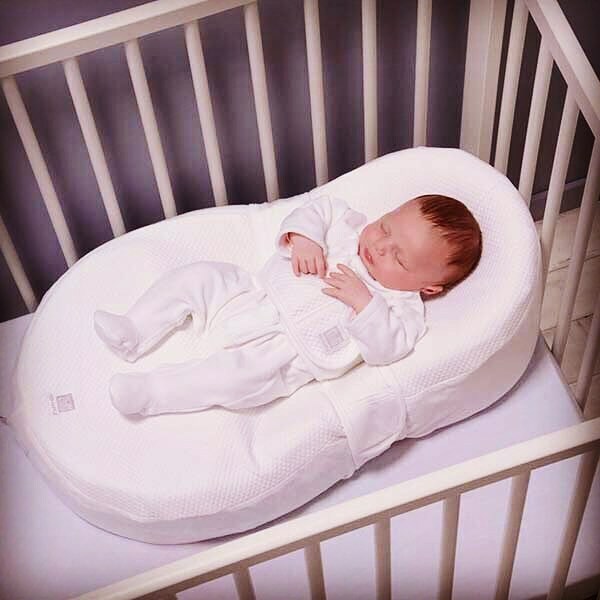 While respecting the medical recommendation to sleep babies on their back, the elongated semi-fetal position in the Cocoonababy® nest allows babies who have lost their known landmarks in the womb of their mother to feel safe and content. This position presents many advantages, including improving the quality and length of time of your baby's sleep. 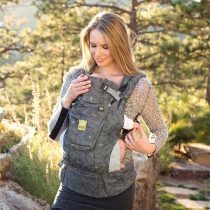 The Cocoonababy® nest includes the Tummy Band that reassures and soothes baby by applying a light pressure on his tummy, without hindering their freedom of movement. For use from birth (from 2.8 kg) and until the child starts trying to turn over or to adopt a different position (approx. 3-4 months). 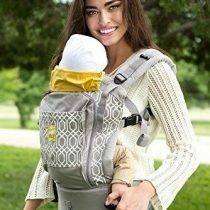 Cocoonababy – How Does It Work? 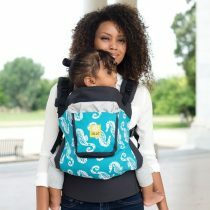 “Medical Science and design have come together – providing reassurance and sleep support for both the baby and the parents. 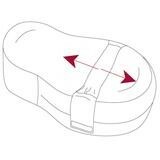 As a passionate advocate for ergonomic positioning and supporting babies to thrive – this is a product that makes absolute sense.” Fiona – Paediatric Occupational Therapist. See Below for more information on the amazing origin and development of the Cocoonababy and how it supports the sleep and comfort of babies and their families. Please note – Express Shipping is not available or this product. 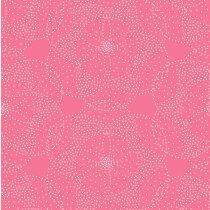 Due to the dimensions of this product – your order will be sent with our Standard Free Shipping. 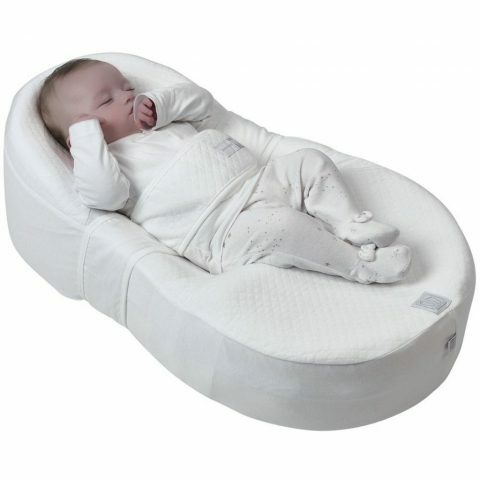 Cocoonababy® Nest was originally developed in Marseilles, France. Danielle Salducci and the team soon realised that the benefits reaped by the premature babies would also apply to full-term babies. • Always follow the Manufacturers Instructions. IMPORTANT – For safety reasons, babies should not sleep with any coverings on their head or face. 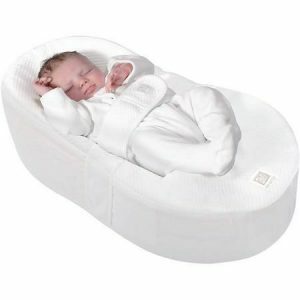 The Cocoonababy Nest is Designed and used by French Obstetricians in France and abroad. The Cocoonababy Nest is the key to baby’s sound sleep and his or her all-round development. Originally, the nest Cocoonababy was developed for premature babies in the neonatal department of the hospital north of Marseilles in France. With time and experience, the medical team realized that the well-being given to premature babies could also be applied to children born at term. 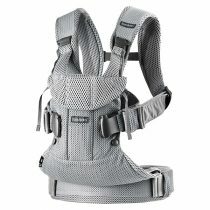 Used in the home day and night for premature (from 2.8kgs) and full-term babies to approx. 4 months. . Also used by health experts. Real nest of enlightenment and comfort reassures the baby and help to adapt smoothly to life after birth. A child who has lost known landmarks in the womb of his mother feels safe and content. Reduce the involuntary jerky movements which wake him with a start and make him cry (startle or moro reflex). 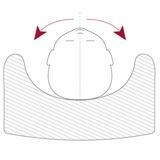 Limit the risk of ‘flat head syndrome’ (positional plagiocephaly). Limit gastric reflux – Improve the interaction between the child and those around him (his gaze is neither fixed towards the ceiling nor always towards the same side).